home >>africa appeal >>tanzania >>highlands bible school. 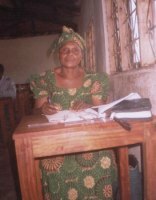 Tanzania - Highlands Bible School. 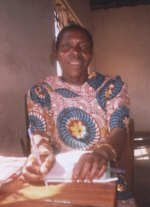 Highlands Bible school in Tanzania started in the year 2000. 2-To make sure that Jesus is lifted on high above everything through the students who will be trained at the school. 3-Since our country has a lot of Moslem the Bible school is training the pastors how to minister to Muslems. We started as a very small Bible school but by the grace of our Lord we are growing, we are training pastors to be effective in their ministry under difficult conditions and in extreme circumstances. I am delighted to inform you that Pastor Lotieh, the United Caribbean Trust Tanzania representative, has recently attended a meeting at the Highlands Bible school. On the agenda the UCT Pastor Sponsorship Programme was discussed and the school fees in particular. Highlands announced that some churches have promised to bless the school with food and financial assistance. This will result in a reduced fee requirement from the Pastor Sponsorship Programme. Each student is required to pay US $50 for tuition plus US $20 stationery, a total of US $70 each semester or US $210 per annum. 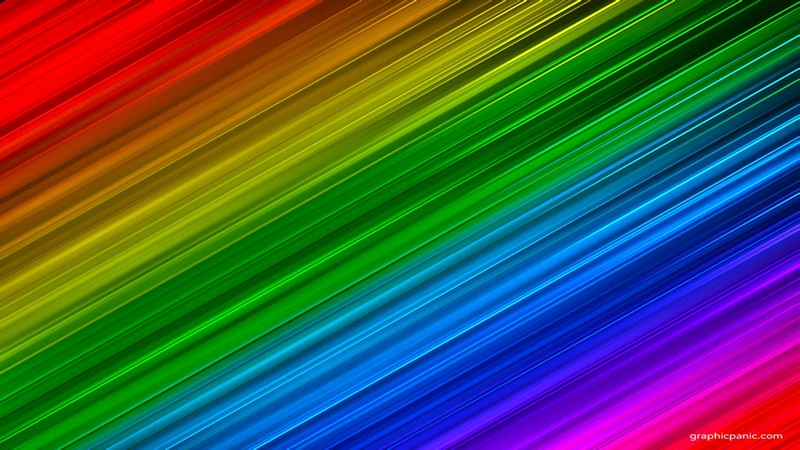 This is rounded up to US $25 per month which will includes US $7.50 pocket money or correspondence allowance per month. 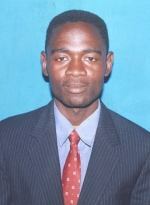 I am very grateful to have this time of writing you my testimony. My name is Hamisi Jutta I was born in 1956 in a district of Ruvuma here in Tanzania I accepted Christ as my Lord and Saviour in 1984, before my salvation I was involved in all sort of evil womanizing ,drinking ,smoking and other evil things soon as Iaccepted Jesus as King of Kings and the Lord of Lords my life was transformed and i started to feel the call of God on my life. A few years later engaged myself in evangelism such as door to door, then in 1996 I started pastoring a church but I had a lot of the challenges since my church is found in a place where there are a lot of moslem. I thought of going to the Bible school but I did not have the school fees on top of this my little church could not support me then I just decided to come here at the Bible school by faith as I am writing this letter no one is there to who can pay for my school fees. Greetings in the name of Jesus who is our Lord and Saviour. Thanks very much for your support . Before I accepted the Lord as my Saviour I was a prostitute I did not care anything of the word of God but one day the Lord visited me in a very special way so that from that year I accepted him as my lord and Saviour of my life. Though at my house there are some children who are depending upon me since I am a widow but I have decided to be here at Highlands Bible school but things are really hard for me in this case I would like to asked for your help of the school fees so that I should finish my remaining semisters.If I can be helped with US $420 this can cover my tuition fee and books. I was born in 1954 , I accepted Christ in the year 1986, I am glad that from the year which I accepted the Lord as may saviour I have been involved in preaching in many places may God be praised for this. 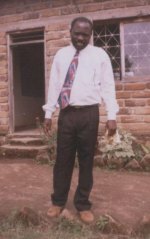 By His grace I stared pastoring a church in 1999 in a place called Ifwagi, though I am pastoring a church but my thirst has been to go to the Bible school and to get some training so that I should do His work as He wants me to do. This is my first semister at the school but I am not sure if next semister I will be here again as I can not afford to pay for the school fees . Please help me with the school fees so that I can finish my college if I can have US $300 this is enough since during the holiday I will be doing some work so I should have some little money which can help me solve the small issues here at the school.